Two common traits of successful companies are: (1) an intense focus on core competencies and (2) flawless execution of those core competencies. 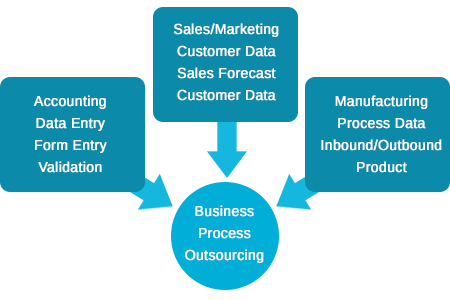 To achieve these goals in an environment of increasing costs and increasing competition, many organizations are turning to Business Process Outsourcing (BPO), to streamline their operations and increase profitability. 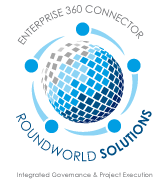 RoundWorld Solutions (RWS) offers BPO services as part of its IT consulting portfolio. BPO services offered by RWS are built on a foundation of process and domain expertise, and are enabled by innovative technologies. RoundWorld solutions Solutions enabled BPO services helps clients to improve their bottom line and focus on their core business with high levels of service quality. RWS provides BPO services that are specific to various verticals such as healthcare, life sciences, retail, and manufacturing. On a departmentmental or divisional level, some of the BPO services that we provide are for shared corporate services such as accounting, IT Help Desk, Call Centers, Human Resources functions, etc. RWS offers consulting and services for BPO solutions with a clear roadmap to enhance productivity and reduce costs through process assessment, process standardization and process re-engineering. RWS assures the highest levels of information quality and integrity by adhering to the highest global standards. The systems and processes used by RWS and its partners protects and maintains the confidentiality, integrity and availability of information. BPO services offered by RWs and its global partners utilize the right combination of resources from offshore, onshore, and/or onsite. RWS provides IT Enabled Services (ITES) for back office operations. The critical and knowledge-based back-office operations often include simple to complex business solutions that may include several internal organizations and/or vertical domains such as Finance, Accounting, Legal, Human Resources, Retail, Utilities. Other examples include but are not limited to and may also include Mortgage, Insurance, Background Report Service, Credit Report and Technical Support Industries. RWS provides specialized BPO services that include data entry, Unicode conversion, data validation, scanning, digitizing, data file parsing, and developing custom business processes to improve productivity and flexibility. Business Process Outsourcing, also popularly known as BPO , is a strategic step for companies looking to improve service levels, reduce costs, streamline processes, improve process efficiency, and gain access to best-in-class processes without investing in requisite technology and skills. RoundWorld Solutions (RWS) has the expertise and know-how to engage with customers to provide the optimal BPO strategy. RWS engages with its customers and BPO vendors to provide a competitive differentiation. This is not just cost arbitrage; it is also process value creation. 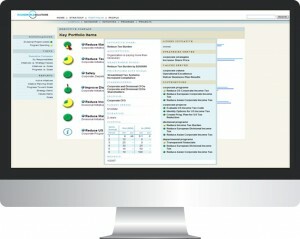 Our BPO Expert Strategy is a combination of process and productivity improvement, coupled with standardization. RoundWorld Solutions’ BPO strategies and methods are unique from other BPO providers due to the enhanced process value creations which ultimately leads to organizational innovation. RoundWorld Solutions (RWS) believes that in Life Sciences companies gather lots of data which is strategic to the success of the company. By creating rock solid processes for collecting, analyzing and collating the data, a solid company wide data process needs to be defined, established and adhered to. 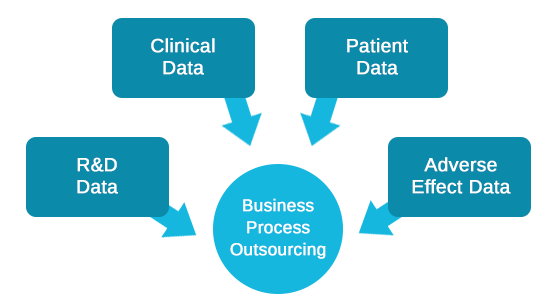 RWS solutions and its BPO partners can assist life sciences companies to manage their data from a process perspective and add strategic value. Please discuss your BPO needs with our account representative. RoundWorld Solutions (RWS) believes that in the volatile healthcare situation across the globe winning companies will adopt and leverage IT, Data warehousing and other ubiquitous devices to transform healthcare delivery and come out ahead. The good news is there are several global IT delivery organizations that can assist in the healthcare business IT transformation. AS the healthcare domain is very sensitive to HIPPA and regulatory laws along with client privacy, it is extremely process oriented and ripe for some process overhaul and BPO. 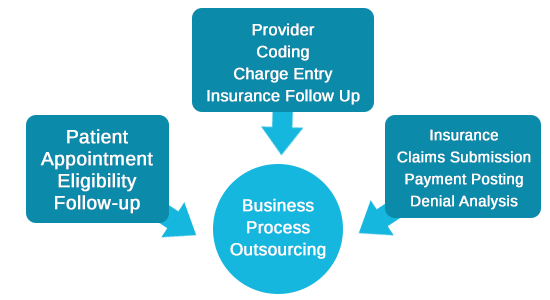 RWS solutions and its BPO partners can assist healthcare companies to transform and their processes amicable to IT deployment and process improvement to provide competitive advantage.